Blasamic, cranberry, cherries and hints of truffle. There is plenty of vanilla from oak but it is very balanced. The tannins are really smooth and integrated. WOW! This is an impressive wine. 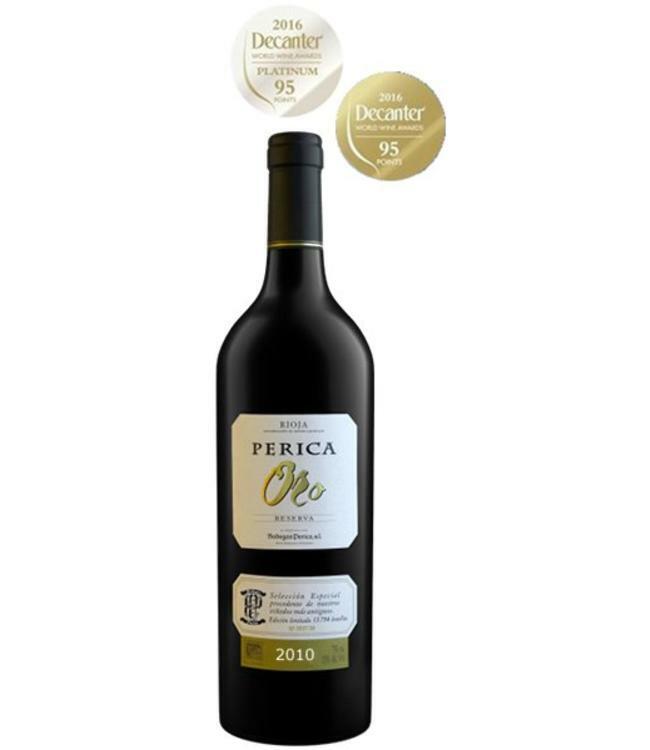 Bodegas Perica Oro is a blend of Temparanillo 95% and Graciano 5%. It is a limited release, only 12,000 bottles were made of the 2010 vintage. This is a wine of true class. Having just received an "outstanding" rating and 95 points from Decanter Magazine it wont be long before the 12,000 bottles produced are gone! 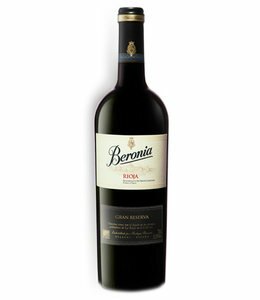 The grapes come from Bodegas Perica's best vineyards which are over 60 years old. The nature of low yeilding old vines is why the production is limited, but also the reason for its incredibly pure and concentrated charater. 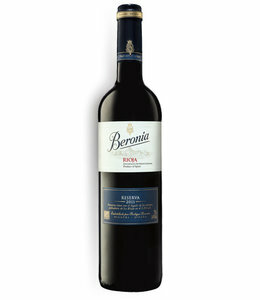 Bodegas Perica have created an impressive wine here that will last for decade. We are really looking forward to trying this over the years to come.